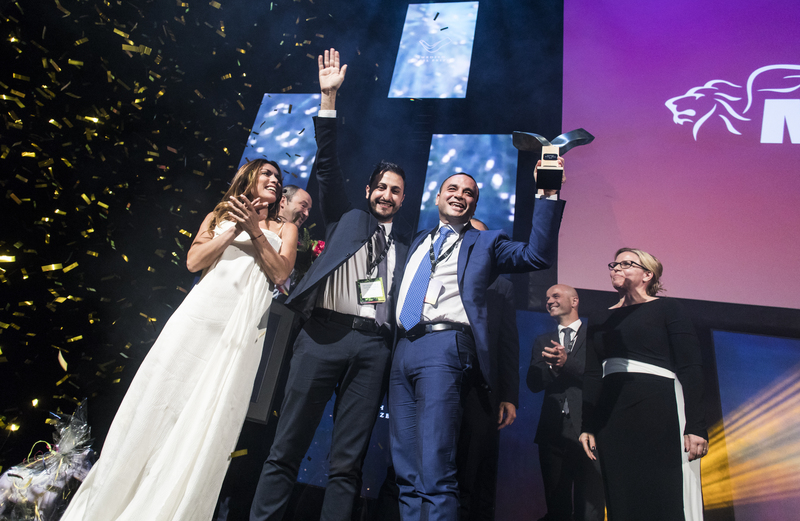 /ins The winner of this year’s international Swedish Steel Prize is Mantella S.r.l. from Italy. 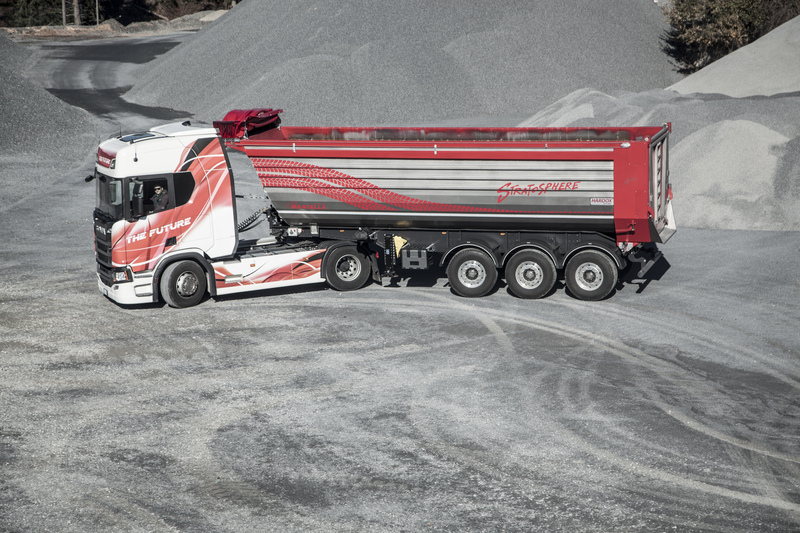 The prize is awarded for the company’s innovative Stratosphere 3.0 rear tipping semi-trailer, which delivers outstanding performance that goes far beyond current offerings on the market. “Mantella has come up with a unique design that represents an entirely new generation in tipper and body solutions. Skilled design work, smart production methods and fully utilizing the advantages of high-strength and wear-resistant steel made it possible,” says Eva Petursson, Chair of the Swedish Steel Prize jury and Head of SSAB’s Strategic R&D. Mantella’s Stratosphere 3.0 rear tipping semi-trailer offers customers a chassis with the same weight as an aluminum frame, but with superior mechanical properties. It has excellent wear resistance, a greater fatigue life, and a weight reduction of approximately 30 percent when compared to previous trailer chassis. The chassis is made entirely of high-strength steel with formed Z-beams instead of the classic welded I profile. Eliminating the welded beams gives vital improvements in fatigue resistance as well as production efficiency. It also provides an increase in load capacity, while maintaining a low weight. Additionally, the body of the Stratosphere 3.0 is made from wear-resistant steel, guaranteeing excellent durability over time. End-users of the Stratosphere 3.0 point out that with the same workload as previous models, they can achieve a greater payload, more on-road stability with a full load, and a significant reduction in fuel and tire consumption. 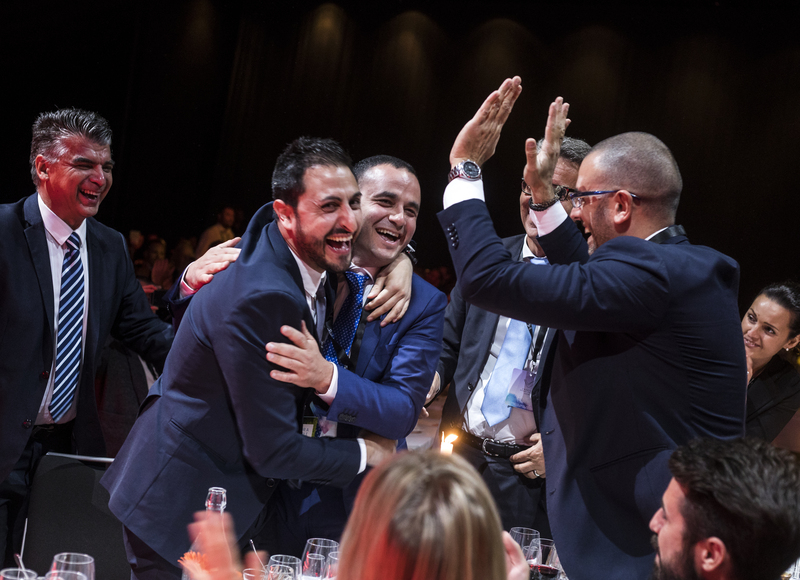 The Swedish Steel Prize is now awarded for the 19th time, and the winner will receive a statuette by the sculptor Jörg Jeschke and a cash prize of SEK 100,000 to be donated to a charity of the winner’s choice. 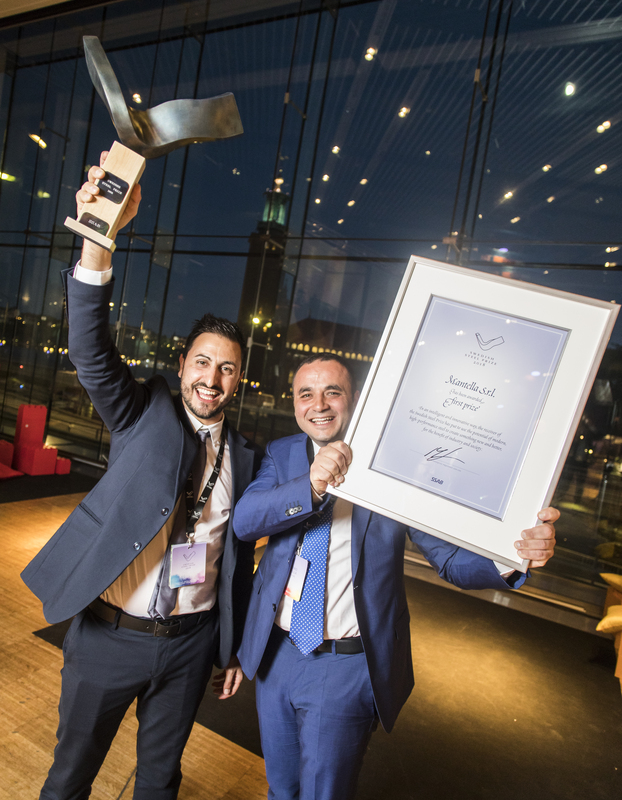 The other finalists, CTE S.p.A. from Italy, JAK-Metalli Oy from Finland and Trufab Global from Australia, were runners-up in the Swedish Steel Prize 2018. Read more about the Swedish Steel Prize on steelprize.com.